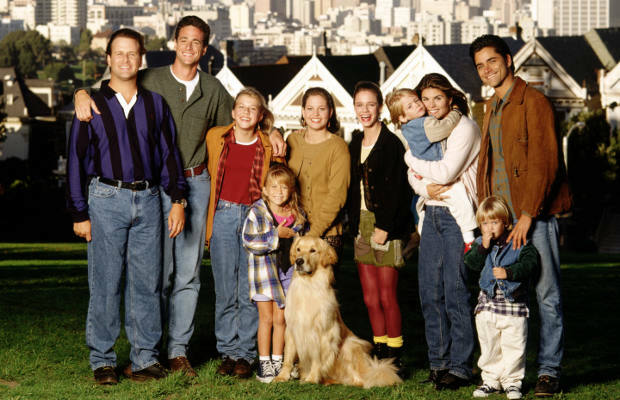 It was only natural for a show as cloyingly sweet as Full House to have an adorable Golden Retriever in the cast, and Comet fit the bill perfectly. He’s the type of dog that any perfect, blonde-haired TV family should own. He was cute, reliable, and always good for a laugh or two as the children on the show began to wear on your nerves. Comet can also be viewed as one of the most successful animals to ever be featured on TV because the dog playing him then went on to star in the first Air Bud movie also. This little dude put in work.